Are you a manufacturer with the desire to expand your business on Amazon? 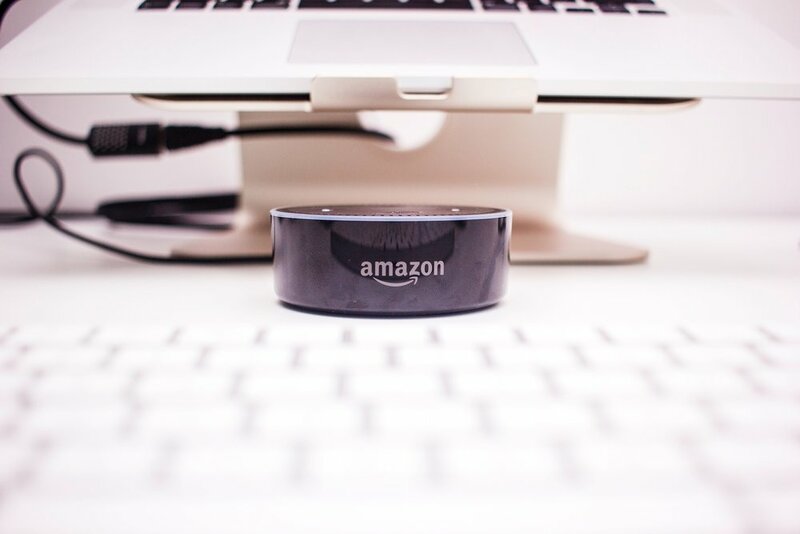 We tip toe through the process of ensuring brand equity and control is not lost while opening your product up to the millions of consumers Amazon produces daily. Amazon is a beast, let us be your guide.